Waxillium Ladrian is a rare Twinborn who can Push on metals with his Allomancy and use Feruchemy to become lighter or heavier at will. 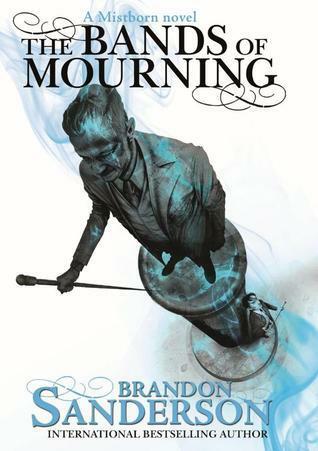 After twenty years in the Roughs, Wax has been forced by family tragedy to return to the metropolis of Elendel. Now he must reluctantly put away his guns and assume the duties and dignity incumbent upon the head of a noble house. Or so he thinks, until he learns the hard way that the mansions and elegant tree-lined streets of the city can be even more dangerous than the dusty plains of the Roughs. 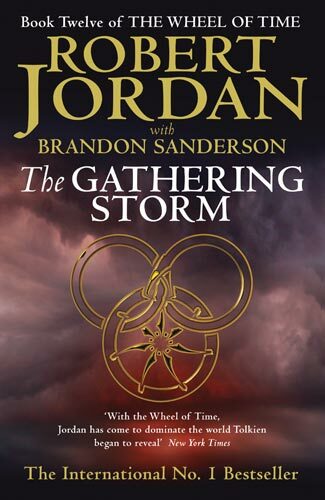 Brandon Sanderson has fast become one of my favourite authors - he has yet to disappoint. 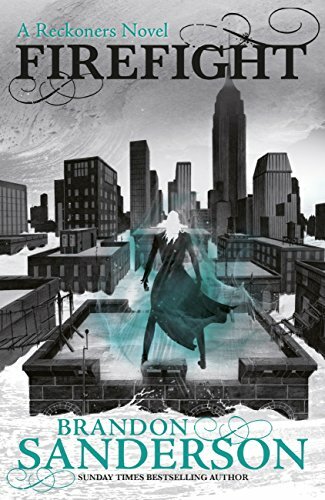 The Alloy of Law is a follow-up to his Mistborn trilogy, set some three centuries later and based around an entirely new set of characters. Waxillium Ladrian returns to his home city of Elendel to serve as head of his house, but might things be more dangerous here than out in the Roughs? 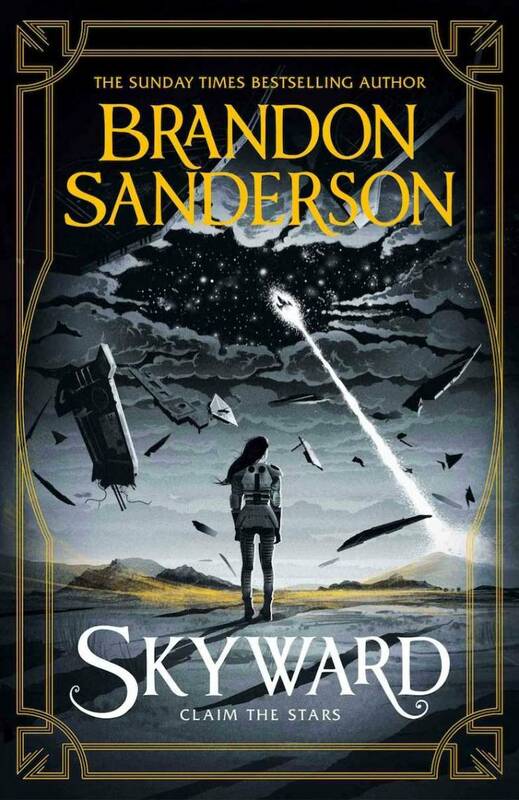 I was dubious about a stand-alone novel set in this world, but Sanderson brilliantly pulls it off. 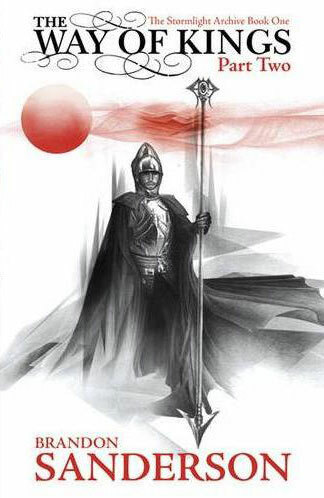 There's an excellent balance of references to the events of the original trilogy (which have passed into legend) and new developments in terms of fantasy, society and technology. 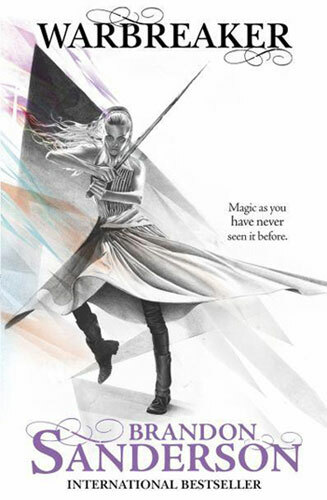 The biggest change is the introduction of guns, which Sanderson himself has said he always thought of as bad for a fantasy novel, but it's tied in so well with the key elements of his world that they feel like a natural progression. Although only short compared to the previous novels, there's a lot of detail packed into this story and it is almost creating a new fantasy world with only loose ties to the old one. It could certainly be read before the others, but if the reader has then there are plenty of references to be picked up upon. The characters are just as captivating - if not more so - and I particularly liked the relationship between Wax and Wayne (get it?). 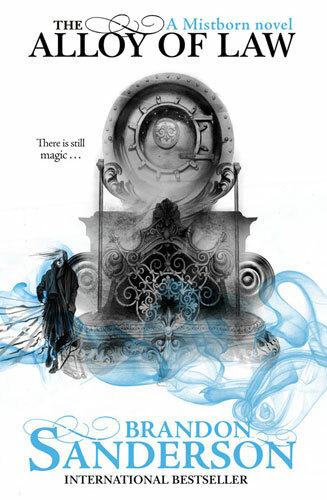 They cast the world into a different light to how we saw it before and make for an entirely enjoyable read. 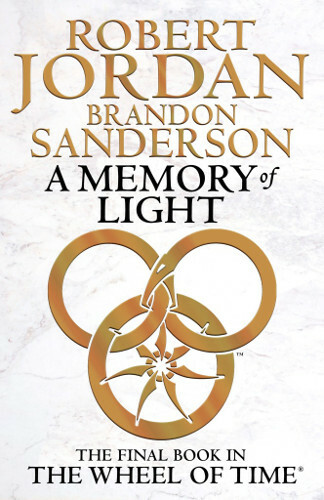 This is only a filler between the main courses, and I'm really looking forward to when Sanderson is able to continue writing in this world - there are apparently two more trilogies to follow. There's probably loads of hidden foreshadowing in this book that I look forward to picking up on later. Overall - brilliant.